Take 20% off Valentine's Day Sale with code LOVE at Macys.com! 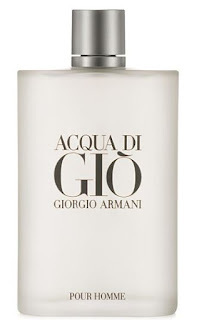 Plus check out the Bonus Buy Deals etc which I just came across this Giorgio Armani Acqua di Gio Jumbo Eau de Toilette Spray for ONLY $29.99 (Retail $150). Code doesn't apply to Bonus Buy deals.